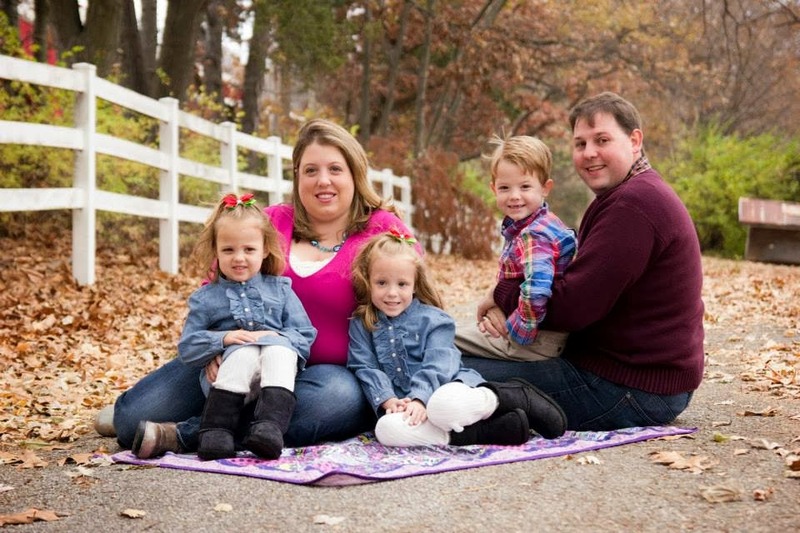 See if you qualify for a FREE 12 Issue Subscription to Family Circle for absolutely FREE! Family Circle magazine is a publication that covers all aspects of family life and provides you with helpful recipes and cooking tips, decorating ideas, cleaning advice, and family activities you can enjoy with your entire household. Each issue is packed with informative articles on a variety of topics such as health and nutrition, fashion and beauty tips, and delicious recipes your entire family will love. Readers of Family Circle magazine will find useful advice and guidance on topics like planning a family vacation, organizing your home or specific rooms like the kitchen or home office, and easy crafting activities. Additionally, Family Circle magazine provides you with reviews on the latest home appliance products, food products, and kitchen tools so you can equip your home with the useful items you need. For busy parents who work all day, Family Circle magazine also includes great ideas for quick and easy recipes so you can prepare nutritious, affordable meals for your family every night of the week. If you are planning a trip or are interested in visiting nearby locations for a weekend getaway, the magazine also frequently includes articles on different towns and cities with tips on the best sights to see in each city. 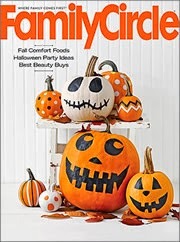 Family Circle magazine provides families with fresh, fun activities, meals, decorating tips, and family-geared health and wellness articles so you can always share new and exciting information with your family. The magazine also makes a great gift for your friends and their families, allowing them to also enjoy the wealth of ideas provided with each issue.